Hours: Mon-Fri 8am-5pm. Sat 8am-3pm. Click the map for driving directions. 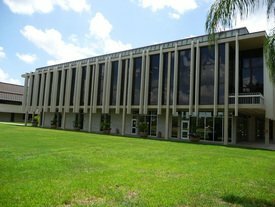 Our shop is located in Fort Myers, .4 miles south of Gladiolus and Six Mile Cypress. If you live in one of the following neighborhoods (within a ten mile radius of us) you'll be pleased to know that we're within a 20 minute drive from you. 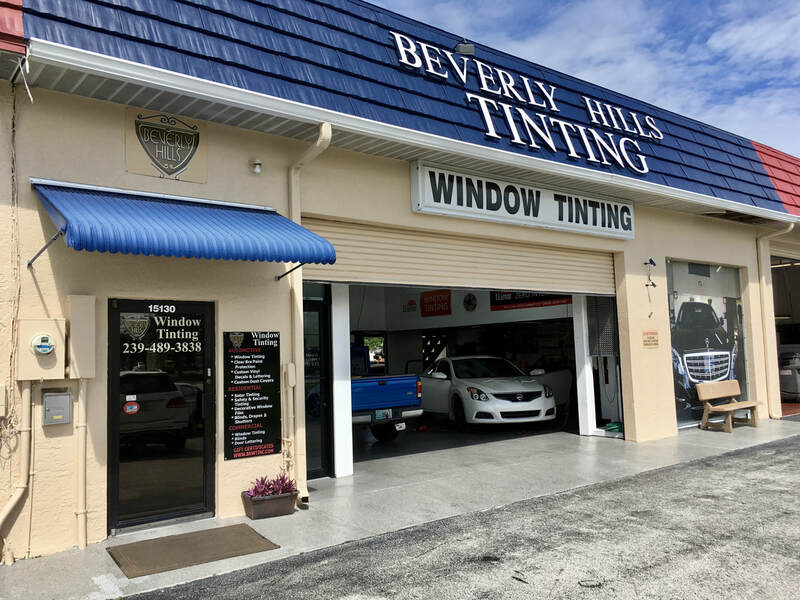 Our Fort Myers location has been in business since 1991 and is very well known for it's auto window tinting services. We're blessed to have a loyal fan base who have brought us multiple vehicles. In fact, some customers have brought us 6 cars to be tinted! At this service station, you can also bring your automobile or boat on a trailer for window tint removal and clear bra installation. 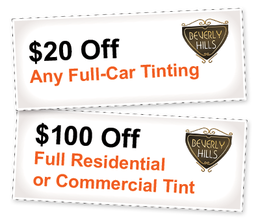 Many times our customers ask "What will my car look like with tinted windows?" 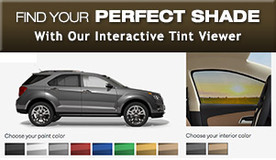 If you'd like to know BEFORE getting window films installed, you can find your perfect shade with our interactive auto window tint viewer. 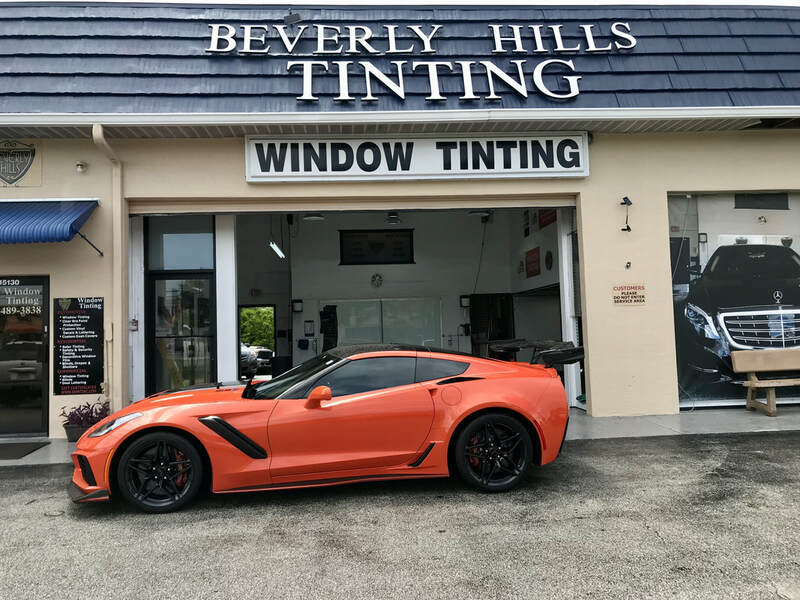 This tool allows you to choose the color of your vehicle as well as different shades of window film on front and rear windows. Of course, if you have a large, commercial fleet of vehicles, please don't bring them all to our service station. We'll come to you! That includes over-sized vehicles like buses or boats that cannot be put on a trailer. At any time, you can click below to get a free quote. 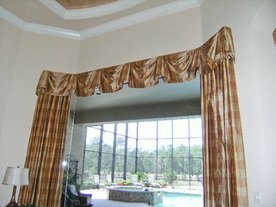 If you drive past our shop in Ft Myers, you might not realize that we offer an extensive line of custom window treatments including blinds, shades, curtains, plantation shutters, and ﻿draperies﻿. We have color swatches and fabric samples from Hunter Douglas and Graber Blinds that we can show you. If there is a particular fabric that you LOVE so much that you want your bed to match, our seamstresses at our Naples location offer custom bedding services too! Shades, plantation shutters, blinds, draperies, etc. ​Also don't forget about our interactive window film viewers for residential and commercial buildings. 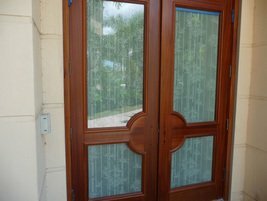 With these tools you can get ideas of how decorative window films or solar control films will appear in your home or office.